When I first wrote about cheques and cheque printing and why I felt they were still important for business there was understandably much antipathy. 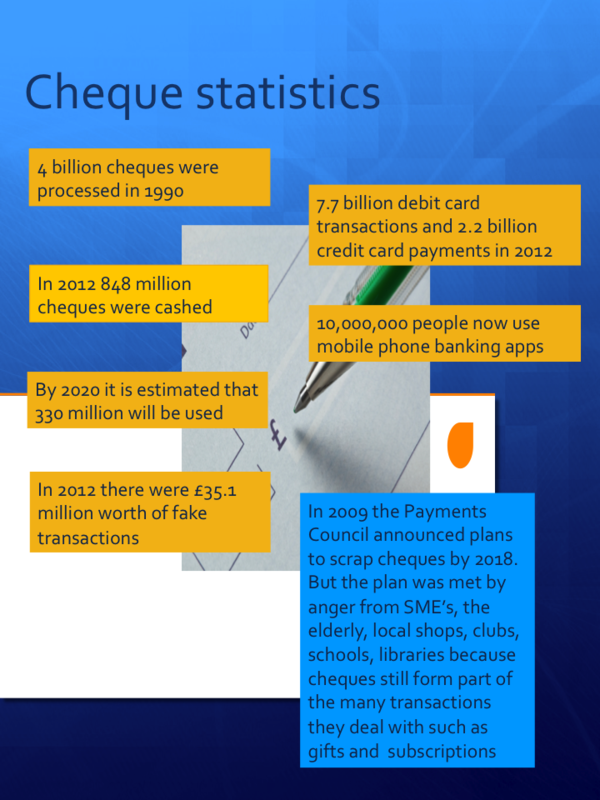 Many businesses and organisations rely on bacs and chaps payments so why the need for cheques? They are getting a new lease of life only a year or so after the banks tried to relinquish them. Big high street names are working on a solution to make cheques easier to process by being able to scan them and send the details electronically. By developing smartphone apps, local shops, schools and individuals will be able to cash in cheque payments. The proposed scheme could significantly reduce fraud and costs incurred by the banks. 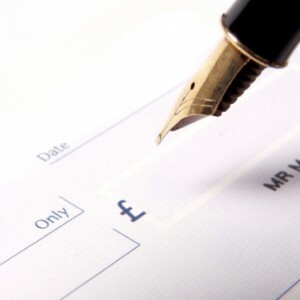 Moreover the lifespan of the cheque which is due for review in 2018 could be scrapped giving the cheque a longer lease of life. Electronic cheque processing or cheque imaging is a new development for the UK but not so in the USA, France, India, China and Asia. The industry body Cheque and Credit Clearing Company are keen to look at different ways of improving cheque clearing that will sustain cheques long passed 2018 and for as long as they are required. This is good news for many customers as it would decrease the time taken to process cheques and enable the consumer to use cheques for as long as they want to. Using the current system, when cheques are processed, details are checked by hand but an electronic system would allow the payee to pay the cheque in at the bank branch where it would be auto-scanned and the image then sent to the bank which issued it. The details and signature would be verified by a computer system. 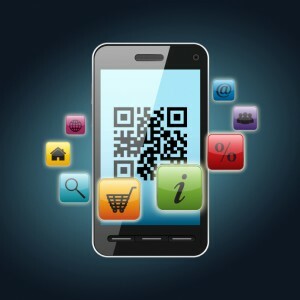 But the future is imaging technology apps developed by banks for use on smartphones giving the consumer or SME’s the option of scanning the cheque details using mobile phones or tablet device. In theory you would scan the cheque, transfer the image to your bank and have it paid in to your account sitting at your desk or at home. The original paper cheque would be kept as a record in case there are any payment issues or the payment didn’t show in the bank account. The imaging process would not only make the process secure but speed up the cheque clearing process to 48 hours. Under the present cheque clearing system it takes two days for someone cashing in a cheque to start earning interest, four days before they can withdraw the funds and six days before the money is guaranteed as theirs. Banks don’t like cheques because they are expensive and time consuming to process. They are also a very easy target for fraudsters. Plans to do away with cheques by 2018 by the payments council had to be scrapped due to a consumer and business outcry. The council said that an alternative paper based payment would be provided. In 2010 banks planned to dispense with the issuing of cheque guarantee cards which protected payments up to the value of £250.00. 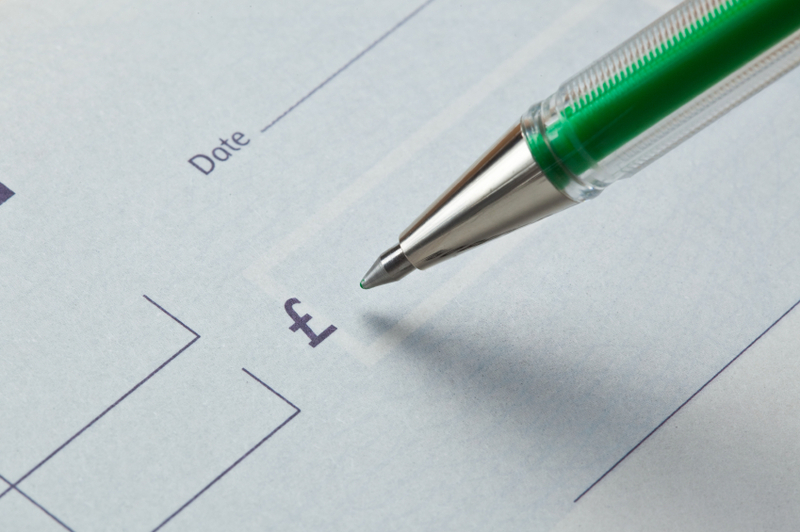 Many petrol stations and major high street retailers stopped accepting cheques in this year and in 2011 the payments council decided that the plans to scrap cheques would be scrapped until such times as a viable alternative could be offered. Introducing an electronic system of processing cheques would be a major advantage for businesses but it would require changes in legislation because the Bills of exchange Act and the Cheques Act give banks the legal right to decide whether or not to honour a physical cheque. Electronic processing would also include postal orders, bankers drafts and dividend cheques. Cheques would be written in much the same way but the receiver would be able to scan the cheque create an image and electronically forward the details to the bank speeding up the entire cheque process reducing the banks and consumers time and enabling cheques to continue to play an important and worthy role for businesses, associations and consumers. Please follow DPM on twitter, facebook and Pinterest or connect with us on google+ and Linkedin.